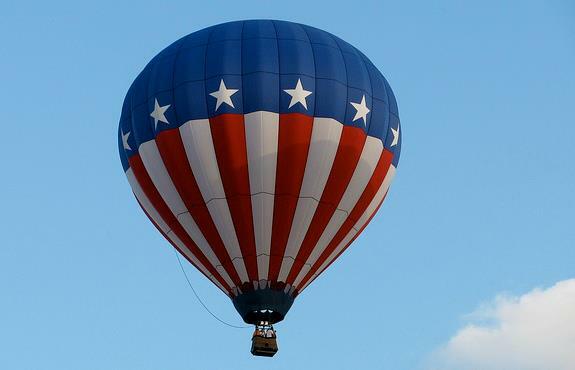 It seems a liberal in a hot-air balloon is lost and late for an appointment and descends to ask a conservative for directions. The conservative pulls out a GPS device and tells him exactly where he is. – Roger Ailes, Fox News President and Chairman, who just won the Bradley Prize.